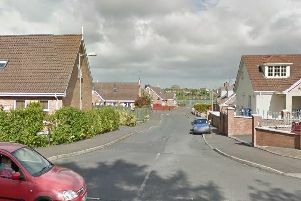 PSNI investigating assault on man in Pennyburn. Over the last couple of weeks there have been a number of thefts from Boots stores in the Craigavon area. The PSNI has asked that if you are offered any “Boots Number 7” products from any source other than from a Boots store do not buy them but report it to police on 101.